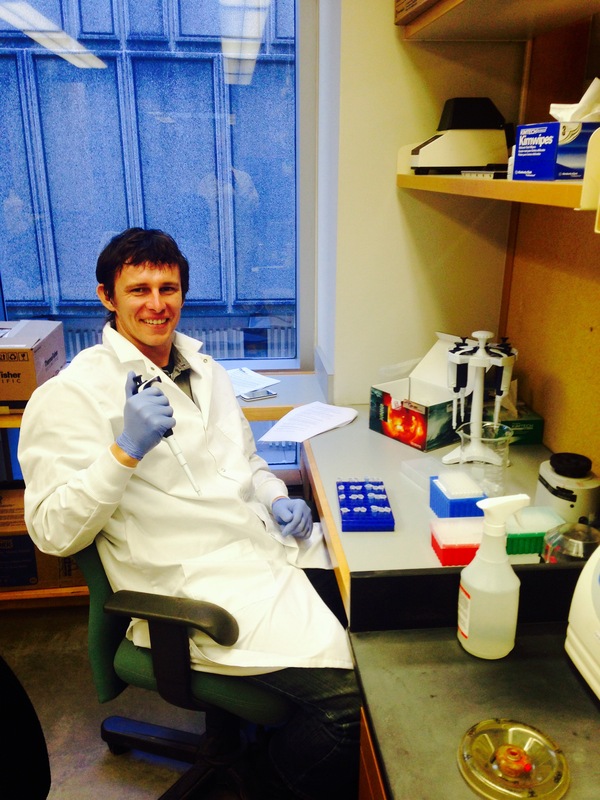 Pawel’s research centres around the environmental and data science with a particular focus on plants. 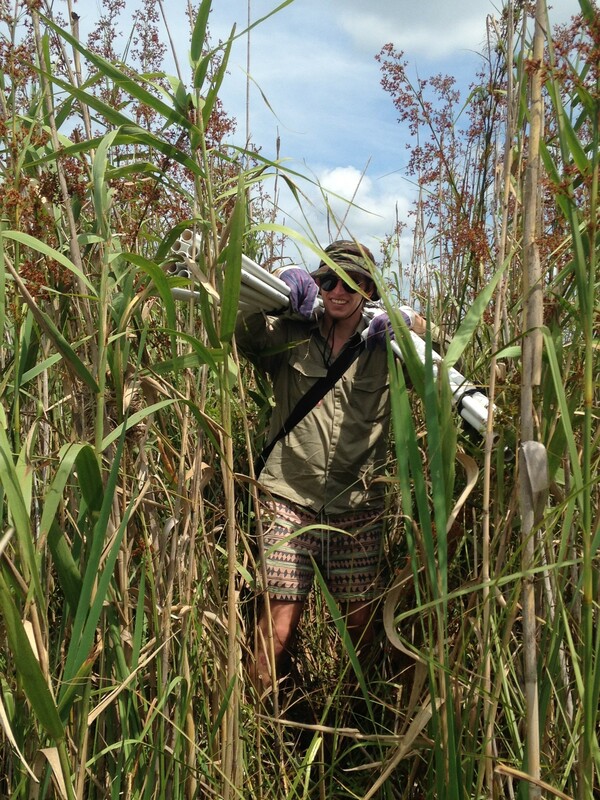 He is passionate about discovering plant communities in their undisturbed beauty. He seeks to understand how plant species assemble and function in space and time and if or how these natural vegetation assembly processes can be restored. 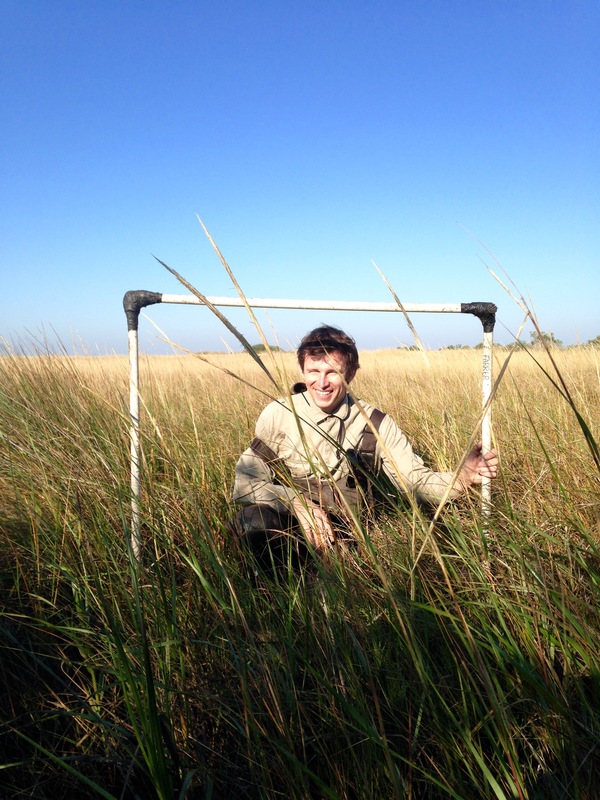 Prior to joining the Blue Carbon Lab, Pawel worked as a faculty adjunct working in the wetland communities of the Gulf Coast (Louisiana, USA), where he gained valuable experience conducting fieldwork in subtropical wetlands and analysing large long-term coastal restoration data. 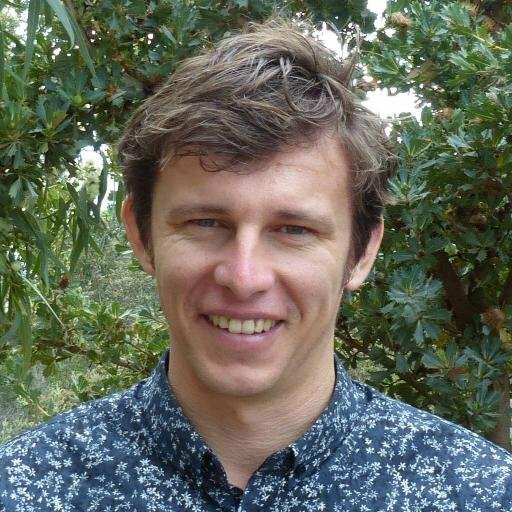 Pawel received PhD from Murdoch University (Western Australia) in 2017 after working on a project that aimed to provide solutions to optimize restoration success of the threatened ecological community of Banksia woodland. Pawel Waryszak, Tanja Lenz, Michelle Leishman, Paul Downey (2018) “Herbicide effectiveness in controlling invasive plants under elevated CO2: Sufficient evidence to rethink weeds management”. Journal of Environmental Management, Vol. 226, Pages 400-407 (click here). Sacha Jellinek, Kerrie Wilson, Valerie Hagger, Laura Mumaw, Benjamin Cooke, Angela Guerrero, Todd Erickson, Tara Zamin, Pawel Waryszak, Rachel Standish (2018) “Integrating diverse social and ecological motivations to achieve landscape restoration”. Journal of Applied Ecology, 00:1–7 (click here). Sean M. Gleason, Don W. Butler and Pawel Waryszak (2013) Shifts in plant hydraulic traits across aridity gradients in eastern Australia, International Journal of Plant Sciences, Vol. 174:1292-1301 (click here). Sean M. Gleason, Don W. Butler, Kasia Zieminska, Pawel Waryszak and Mark Westoby (2012) Stem xylem conductivity is key to plant water balance across Australian angiosperm species, Functional Ecology, Vol. 26: 343-352 (click here).